Let’s be honest, after 22 days on the road with a little one I think I need this shirt as a reminder to take a moment and just breathe! From traveling all over the place and either forgetting to pack or losing things along the way (seriously where do bobby pins and pacis go to?! ), it’s been fun, but hectic to say the least. These cute shirts and many others from Sophie (@sophieshoesjoplin on IG) look great with a ripped up pair of skinnies and cool fringe coats from Lotus! I also want to take a second and talk about the amazing jewelry line Béljoy – not just because of its unique designs, but also because of the purpose behind them. 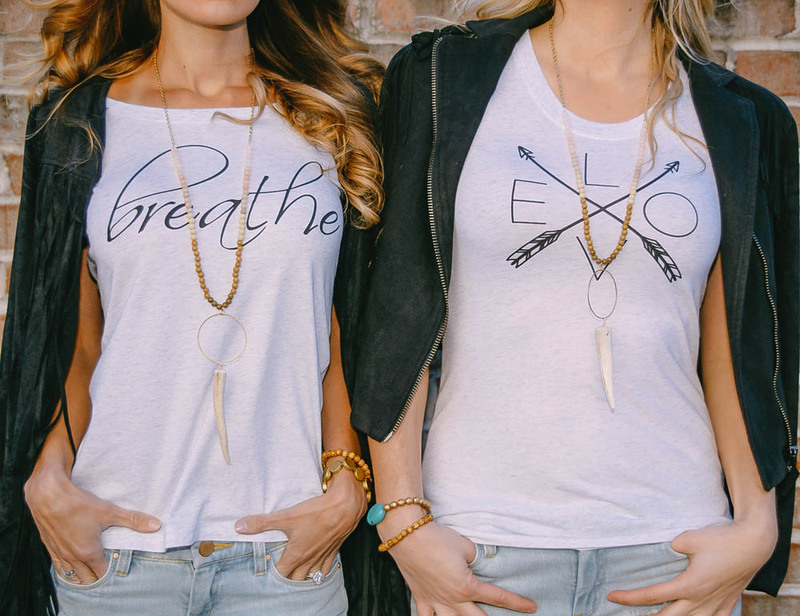 Bèljoy is handmade, fashionable jewelry constructed by women in Haiti. Years ago, owner and creator Abby Clevengear was doing mission work with her husband’s family there and after taking some time to raise her children, she really felt God calling her to help people in Haiti to have dignified jobs. “Béljoy exists to give the people of Haiti opportunities to earn money through honest and dignified work, creating sustainability, restoring dignity and inspiring change,” Abby states about the purpose of her company. 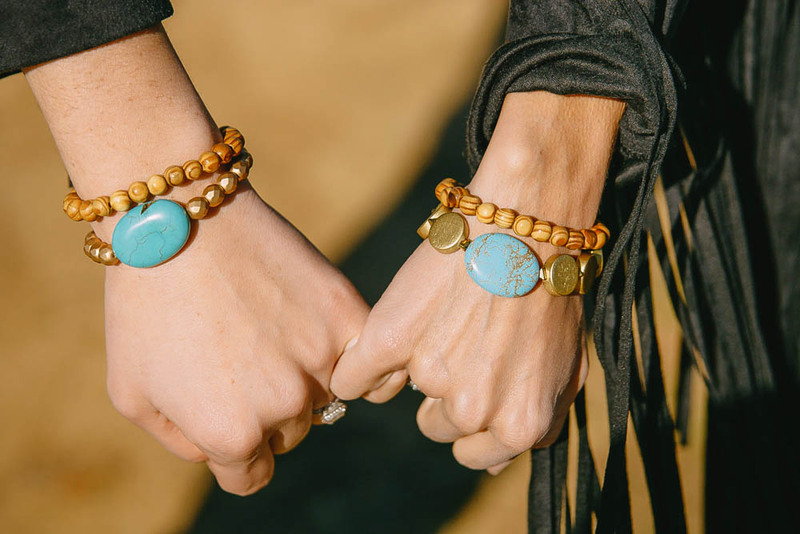 The jewelry pieces are her vision, and then they constructed by a team of women in Haiti where they are currently being sold in over 60 boutiques (including Sophie). I am happy to share these small businesses with you and hope you love them as much as I do!